Boyd Owen Bartley (February 11, 1920 – December 21, 2012) was a Major League Baseball player. 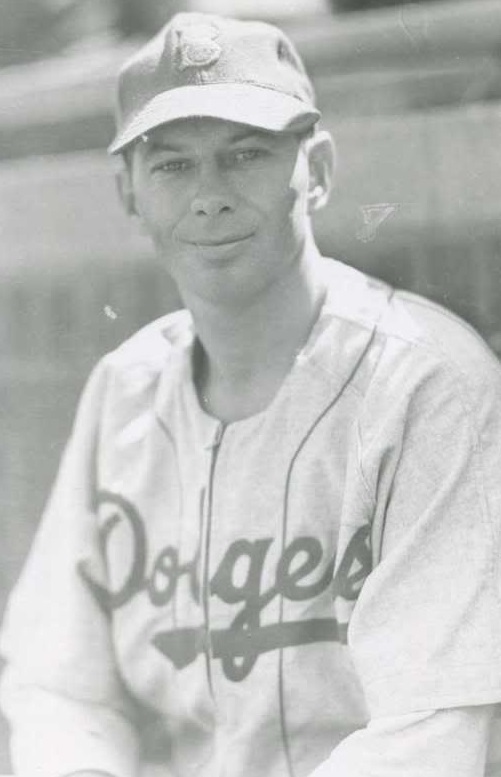 He played shortstop for the Brooklyn Dodgers in nine games during the 1943 Brooklyn Dodgers season. He was born in Chicago. He served in the military during World War II.